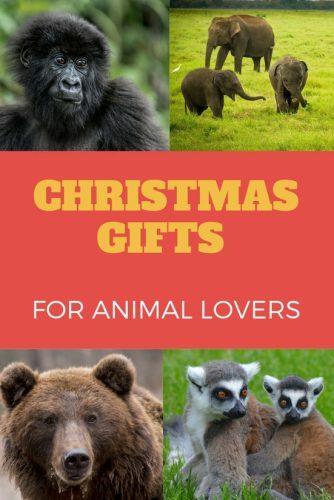 Searching for the perfect gift for the animal lover in your life? Be sure to check out this gift-giving guide. 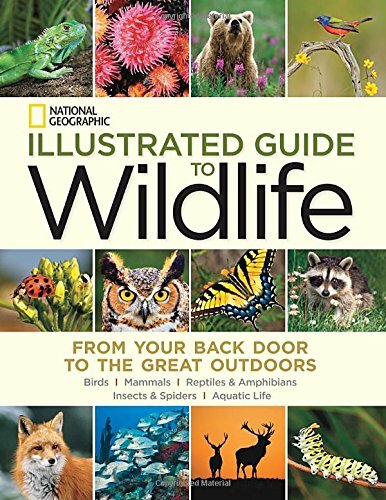 Click here for more wildlife book recommendations. Click here for Eco-Friendly Gifts for Travellers. Which of these is your favourite gift idea for the animal lover in your life? If you have any other ideas share them in the comments below. 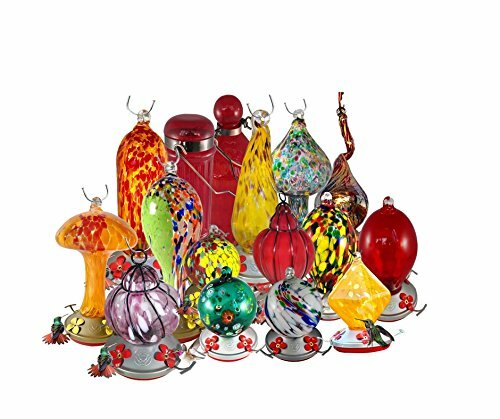 The animal lover in your life will love attracting more hummingbirds and watch in awe as these small birds feed. It’s a gift that will bring hours of pleasure. Help your loved one show their love for their favourite animal with these vegan tote bags. The seller also donates a portion (unspecified) to wildlife conservation charities. Know someone with a green thumb? Help them get in touch with nature with this indoor 100% organic herb. For an unforgettable gift choose one of our wildlife tours. 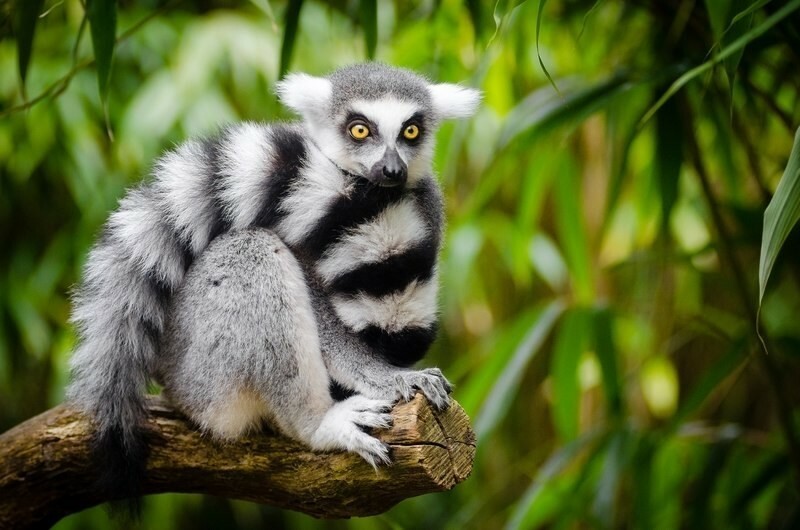 Choose from lemurs, gorillas, or elephants.Tigers coming soon. You’ll create memories that will last a lifetime and that are best shared with a loved one. Gift certificates available. Help the animal lover in your life discover all the birds right in their own backyard with these binoculars. 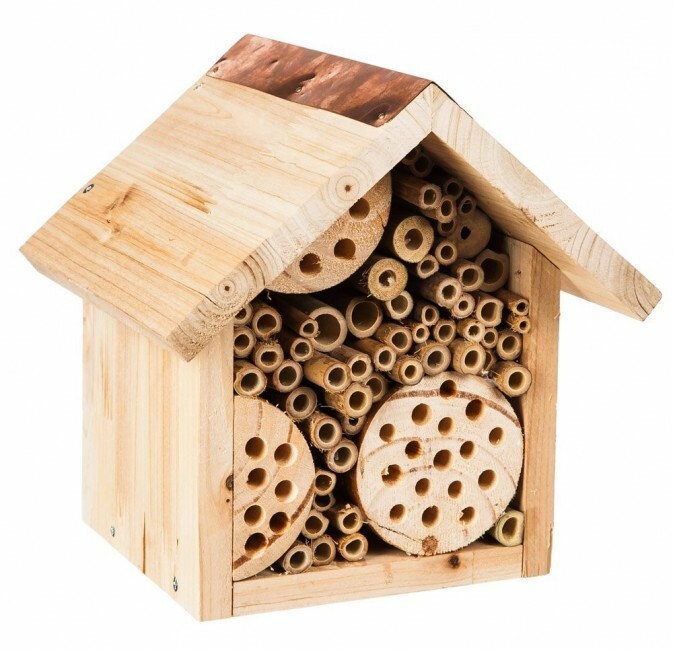 Bees are crucial to our food supply and the animal lover in your life will thoroughly enjoy knowing that they are part of the solution by providing a home for bees that will also help their garden flourish. 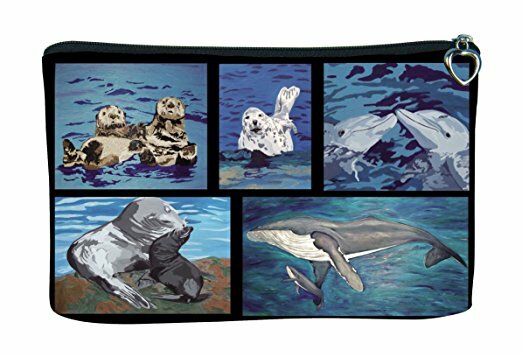 Show your love for animals with this small bag that can be used to store cosmetics or change. Made with 100% natural ingredients this is a great way to pamper someone that you love with a practical gift they’ll use every day. The ideal companion to the acclaimed Discovery Channel/ BBC series. 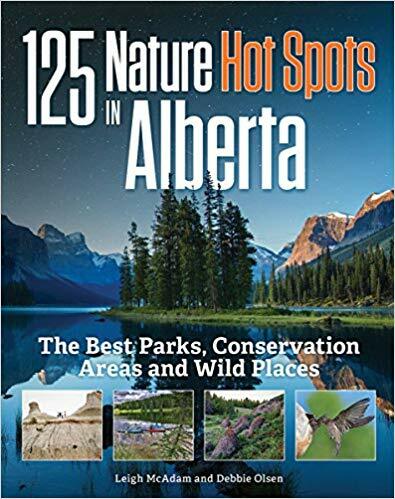 A guide to the best places in Alberta, Canada to connect with the natural world. Co-authored by my friend Leigh McAdam of Hike Bike Travel, you’ll find undiscovered nature hotspots. 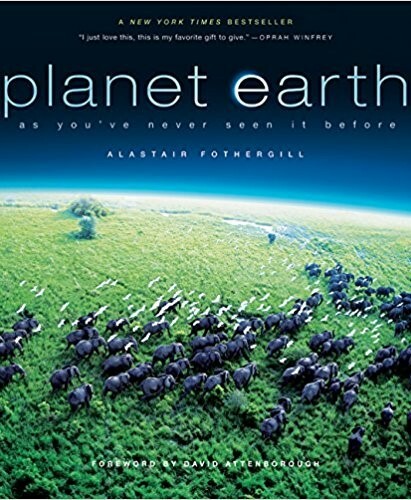 The perfect coffee table book that the animal lover in your life will look at again and again. 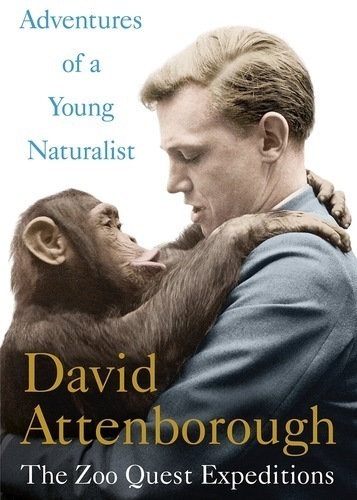 A Sunday Times Bestseller in the UK and a must-read for anyone who loves animals. 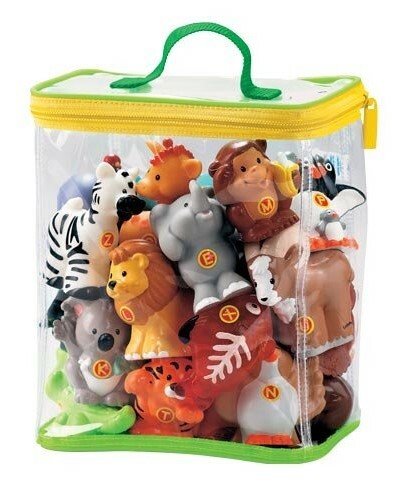 Toddlers learn about their animal friends and the sounds they make with this innovative playset that’s sure to entertain for hours. 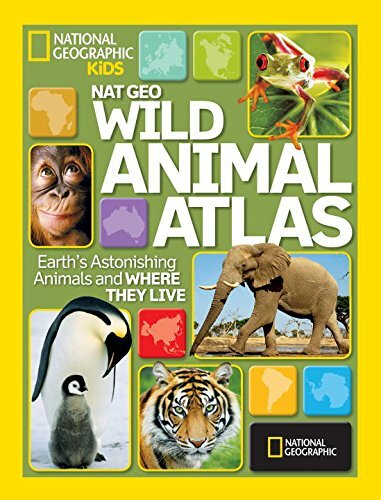 Kids will be fascinated with the captivating critters, eye-grabbing pictures, and weird and freaky facts in this atlas. 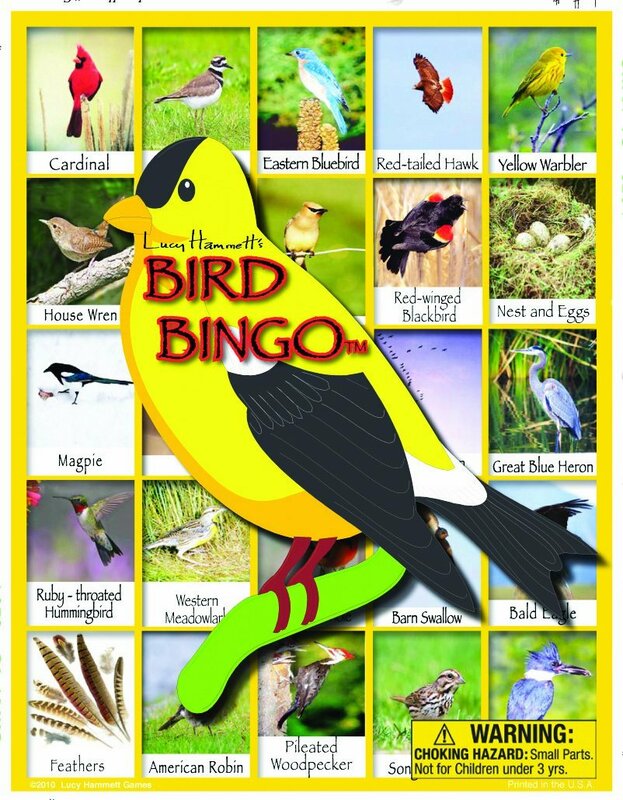 Fun for all ages, participants will learn bird names, behaviour and fun facts.